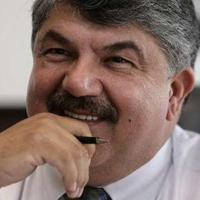 The following is a guest opinion article from AFL-CIO President Richard Trumka and Pennsylvania AFL-CIO President Rick Bloomingdale. He shared our agenda and spoke out for our members, opposing unnecessary “right to work” laws, backing protections for coal miners’ pensions, and supporting commonsense trade enforcement. Unlike the crowds of Democratic politicians lining up to glad-hand in union halls before darting down the street to the Chamber of Commerce, Conor talked about the importance of the labor movement everywhere he went. He didn’t hijack our message to advance his own interests or to help corporate donors. He embraced our fight to secure economic justice and lifelong dignity for all working people. He didn’t just ask for our support. He earned it. 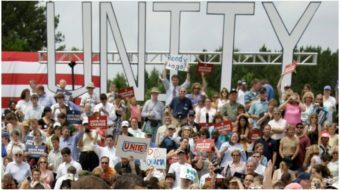 Working people noticed, and we showed up in droves to mobilize our union brothers and sisters. Months before this race was dominating cable news and reporters were elbowing their way into campaign events, we were putting in the hard work of building and implementing a comprehensive field program — member to member. We knocked on doors, made calls and sat down with members at their worksites. 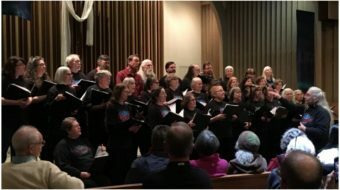 We talked to teachers and municipal employees in suburban Allegheny County, steelworkers in the small towns of Washington County, and coal miners in the rural stretches of Greene County. From the headquarters of the Pennsylvania AFL-CIO to the packed field offices of the district’s central labor councils, working people put our blood and sweat into this campaign. In a district where 20 percent of those heading to the polls were union voters, that effort made the difference. 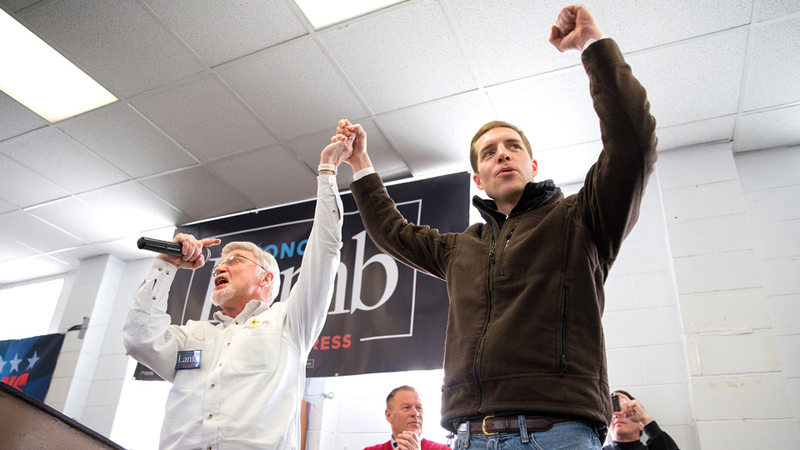 We knocked on the doors of more than 34,000 union households and made more than 48,000 calls. Mine Workers (UMWA) President Cecil Roberts and United Steelworkers (USW) President Leo W. Gerard hit the pavement to rally their members. Person by person, we mobilized a grassroots movement. And door by door, we heard the passion driving working people in the fight for our economic future. Across all industries and communities, working people were excited to turn out for a candidate who truly prioritized our economic rights over the corporations that have exploited our communities for so many years. That’s how Conor won — and it’s a blaring wake-up call for anyone hoping to do the same in 2018 or beyond. Earning the support of working people is a high bar. It’s not a seasonal activity, and it’s not a superficial act of pandering. We expect meaningful words and actions. We expect devoted service to working families — not deference to party operatives or fealty to corporate interests. Conor understood that, and it’s why he’s standing with us even after the polls are closed. In one of his first meetings in Washington, he sat down with the AFL-CIO Executive Council — not to glad-hand or pander, but to plan together for the real fights that lie ahead. During this campaign, working people proved that we will move heaven and earth to help a genuine ally. Labor’s organizing capacity and electoral power were on display in Pennsylvania, and it’s a preview of what we’re gearing up to do in November. But we won’t waste a dime or a door knock on fair weather friends. If you want working people to rally around you, then you need to rally around us. 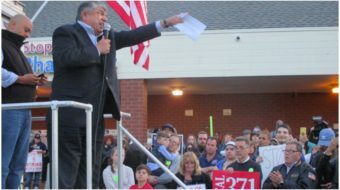 Richard Trumka is president of the 12.5-million-member AFL-CIO. 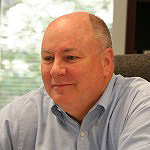 Richard (Rick) Bloomingdale is president of the Pennsylvania AFL-CIO.